Saudi Arabia has offered extra oil supplies to its main customers in the US, Europe and Asia through till the end of the year, aimed at bringing down skyrocketing prices. Last month Riyadh produced as much as 9.9m barrel a day, and now it is reportedly considering boosting oil output to a 30-year high of 10m barrel a day. The move indicates that the world largest oil exporter is concerned over the impact of high oil prices on global economic growth. 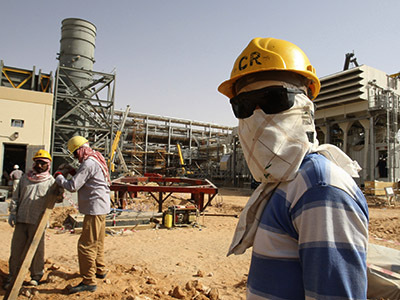 The Group of Seven finance ministers called on oil exporters to boost production in August, but Saudi authorities were unenthusiastic. 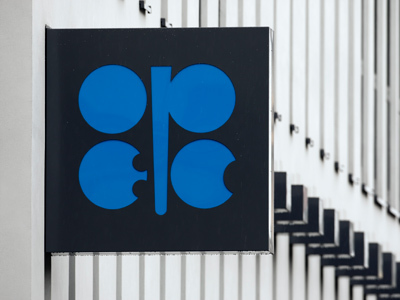 “Saudi Arabia as well as other OPEC countries are not interested in decreasing oil prices, so they won’t significantly boost production,” says Grigory Birg, chief analyst at Investcafe. He noted that OPEC kept output quotas unchanged in June. The price of benchmark Brent crude has skyrocketed by 33% from mid-June to a peak of $117.95 a barrel on Friday. On Monday oil price dropped $4 in just four minutes amid rumors the US is going to release oil from its reserves, but later recovered. “Also weakening demand from Europe and China’s slowdown would keep prices down,” Birg added. “Saudi Arabia and other exporters would base their production volumes on demand, trying to keep the prices close to current levels”. Meanwhile concerns that tensions in the region could result in supply disruption still affect oil prices, pushing the up. 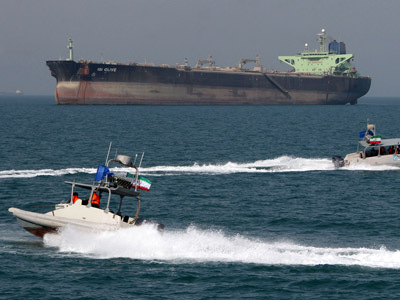 An EU ban on Iranian crude imports came into force on July 1, and Iran threatened to block the Strait of Hormuz. The waterway accounts for more than a third of the world's seaborne oil exports from Saudi Arabia, Iran, Kuwait, Iraq, the UAE and Qatar. “If military action begins, the price would be as it was in the 1980s during the Iran-Iraqi war”, Sergey Vakhrameev, analyst at the Metropol investment company told RT. “Then they would go down, as it was when the US began to convoy tankers to secure exports through Hormuz”. 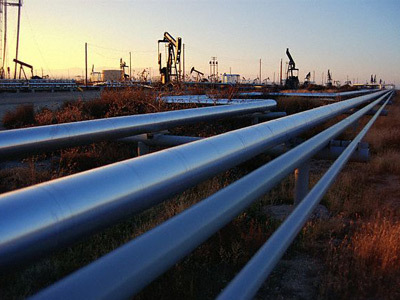 Saudi Arabia and the United Arab Emirates in August opened new pipelines bypassing the Strait of Hormuz to secure at least a part of their daily exports. 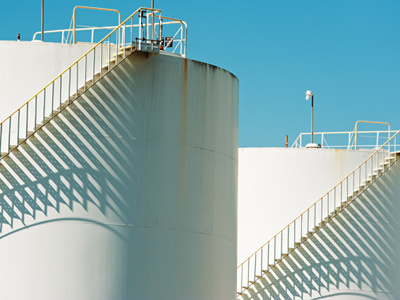 But Iranian tension isn’t the only factor that endangers oil supplies. Oil markets are agog with the Syrian conflict dragging in Turkey, Qatar, UAE and Lebanon as well as anti-US protest across the region.